Is A.J. Pollock a good fit for the Mets? Pollock is a pretty outstanding player that has been riddled with injuries the past few seasons, and that may very well hurt his chances on getting the $80M contract he’s currently seeking. However, Pollock is a centerfielder that can man down his position as well as hit the ball with some pop, too. At least when he’s healthy. He could find himself anywhere in the line up from the lead off spot, to second or third, even fifth or sixth where he could be a run producer in what’s known to be an already anemic offense. In the last 7 seasons, Pollock has participated in a total of 637 games, averaging less than 100 games per season. I believe Mets fans have had enough of well-paid players doing nothing more than occupying a seat in the dugout. Now, I wouldn’t be opposed to bringing Pollock aboard however, it has to be under the right terms and conditions. I wouldn’t sign Pollock for more than a two year period. I would schedule Pollock to play in roughly 135 games to keep him fresh. Use Pollock strictly as a CF’er, instead of roaming around due to injuries. Trade Nimmo for a reliever or starting catcher. 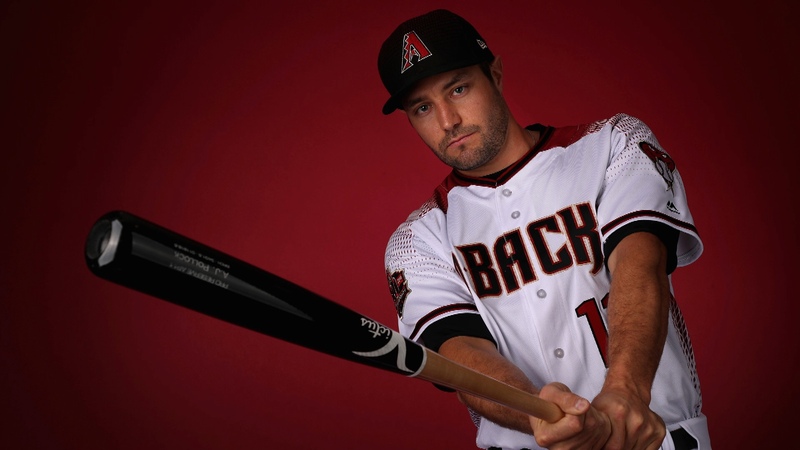 Last season, Pollock appeared in 113 games for the D’Backs and at the age of 30, he hit 21 home runs, 21 doubles, and 5 triples to go along with his .257/ .316/ .484/ .800 and a OPS+ of 106. The centerfielder also had 13 stolen bases while only being caught twice and averages 26 swipes a year. There’s a part of me that would like to see Pollock donning the Orange & Blue uni, but common sense and logic is telling me that this signing would be too much of an overly expensive risk. While there are rumors circulating (duh, it’s December! ), I haven’t heard or seen anything that would link Pollock to the Mets… not just yet, at least. More News to Come Soon!! Previous Is Kluber next on the Mets Christmas list?